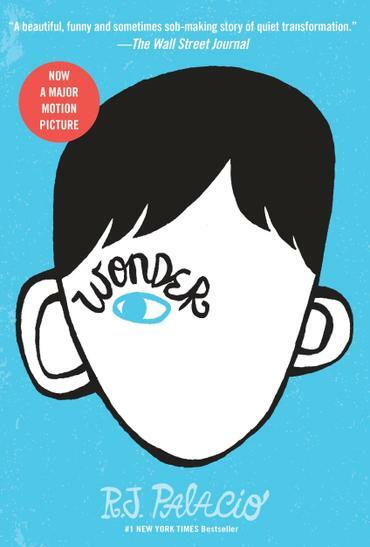 Year4's English work this year started with a mini unit on the novel 'Wonder' by RJ Palacio. It is a text which links beautifully to the type of class we aspire to be: a class that appreciates and values difference regardless and values each of it's members equally. 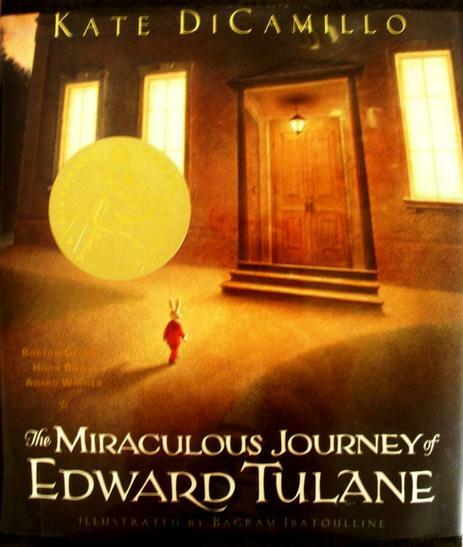 Once our mini unit is complete, the book will also be our class reader. 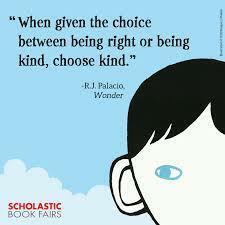 The class also has the challenge this year of 'choosing kind'. Each kind deed or action will be rewarded with a kindness pebble. Our class goal is to fill our choose kind jar as we fill our classroom with kindness. 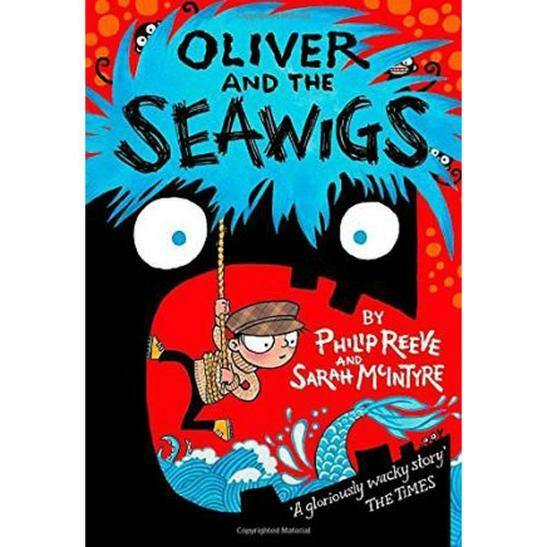 Year 4's first power of reading text this year is 'Oliver and the Seawigs' by Philip Reeve & Sarah McIntyre. Along with his new friends, a grumpy old albatross, a short-sighted mermaid and a friendly island called Cliff, Oliver goes off in search of his missing parents. But before he can put his rescue plan into action there's the evil Stacey de Lacey and an army of pesky sea monkeys to contend with . . . EEP! Award-winning dynamic duo, Philip Reeve and Sarah McIntyre, have created a book bursting with eccentric characters and stunning two colour illustrations. This book has been shortlisted for the 2014 Blue Peter Book Awards, in the Best Story category.